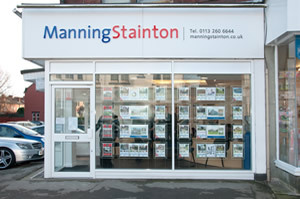 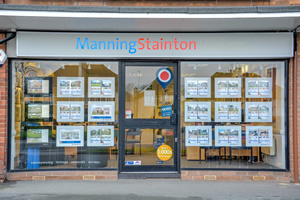 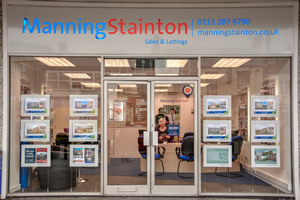 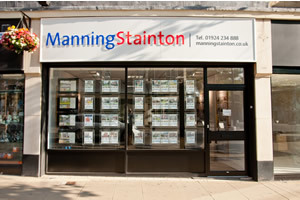 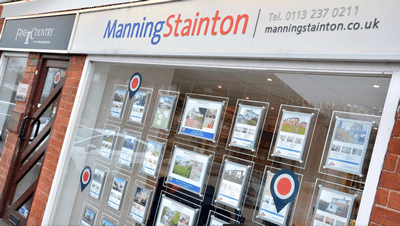 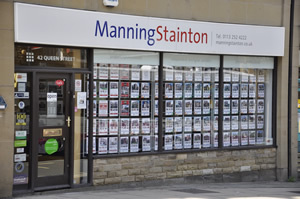 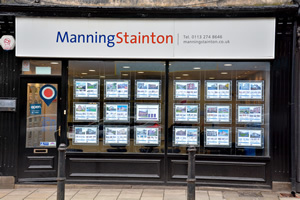 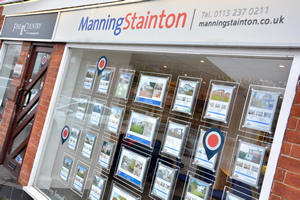 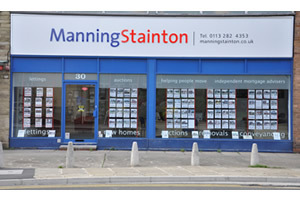 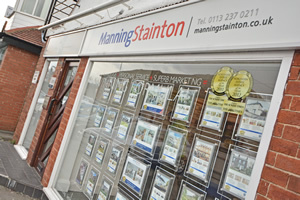 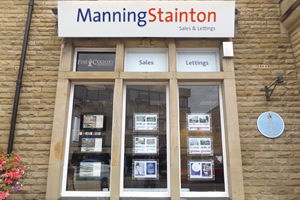 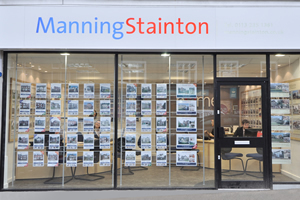 Manning Stainton is one of the best letting and property sales agents in UK. 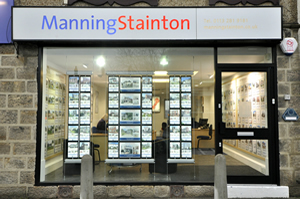 We are a family run business which works closely to deliver the top-quality service for over 20 years. 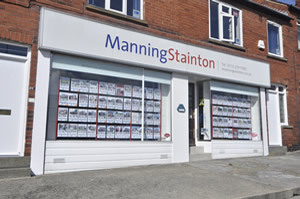 We currently work in Read full description...Manning Stainton is one of the best letting and property sales agents in UK. 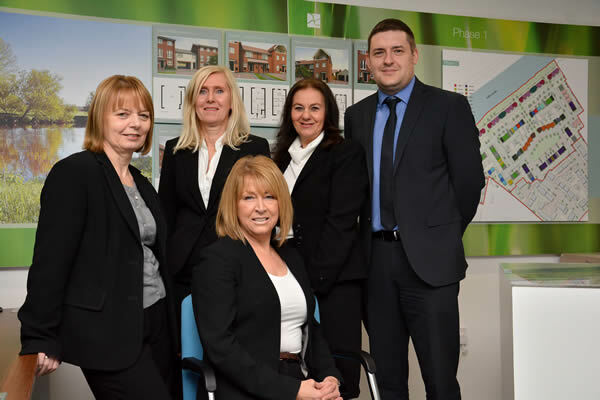 We are a family run business which works closely to deliver the top-quality service for over 20 years. 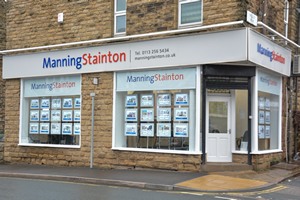 We currently work in 19 letting and sales branches across Leeds, Harrogate, Wetherby or Wakefield and surrounding region in North England. 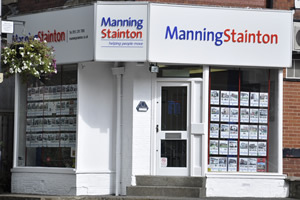 If you are looking to buy a house in UK we are here to help. 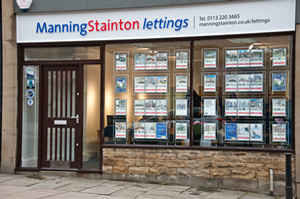 We specialise in selling, renting and purchasing properties. 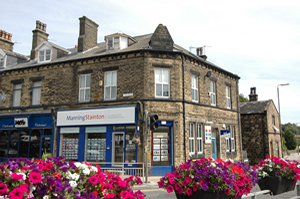 We also have a “Landlords’ Guide” that includes letting advice and tips to help our clients become reliable landlords in Yorkshire.